In Canada is a long weekend and we have “family day” today. My family and I like to spend as much time outdoors as we can. This picture was taken this weekend and it had minus 17 degrees. Being Austro-Canadian I know that it’s only a matter of wearing the right clothes to be able to do activities outside the house when it’s cold. 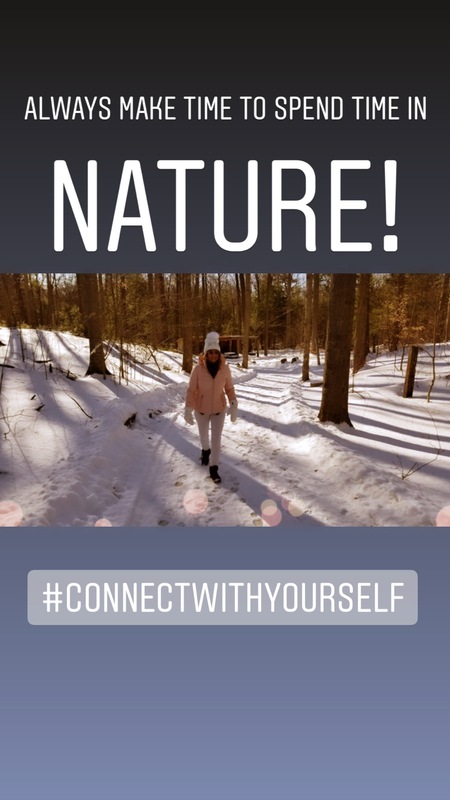 I walk to connect with myself and my family. I walk for stress relief. I walk for good energy and positive vibration. I walk to enjoy the present moment. I walk to keep my emotions in check. I walk to boost my immune system. I walk to be creative and innovative. My ideas come when I spend time in nature, when I run, skate, ski or when I go for a long walk. If you have too many ineffective and/or boring meetings, they can suffocate productivity and employee morale. I have also heard that sitting is the “new smoking”. Get ready to be inspired: The outside environment can inspire creative thoughts, and people have a better opportunity to inspire each other. Yes, even in the winter. Are you ready to walk and talk? It will be a life changing experience.